According to Evan Blass’s tweet, Galaxy S9 / S9 + will be released on the following schedule. 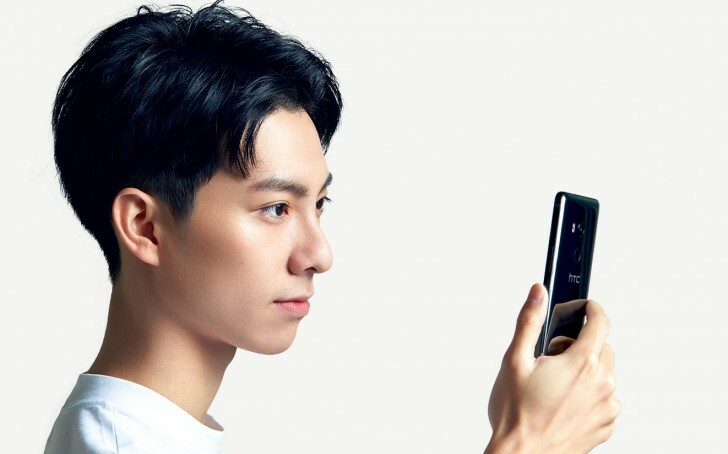 Samsung Electronics has unveiled the Galaxy Note 8 Olympic Edition (PyeongChang 2018 Olympic Games Limited Edition), which will be offered to all PyeongChang Olympic to support athletes and Olympic family. After the Olympics, it is expected to release the white version without the logo. Apple’s share of the US market in the fourth quarter of 2017 has risen sharply. According to CIRP, Apple accounted for 39% of the US market share in 2017 with all three types of iphones (iPhone X, iPhone 8 / 8 Plus). Compared to 3Q (29%), iPhone 8 series has risen 10% point and 17% compared to 4Q (34%). Samsung ranked second in the list with 32%, and LG took third place at for 13%. According to Smartphone Os statistics from September to November 2017, Kantar Worldpanel ComTech’s iOS has a share of 23.9% in Europe, 39.8% in the US, and 25% in China. In China, there was considerable sales with a 6% share in November. Sony released Xperia XA2 / XA2 Ultra / L2 at CES and the pre-orders have begun in United States and United Kingdom. You can pre-order via Best Buy in US, and pre-order via Clove and Unlocked Mobiles in UK. The U.S launch date is expected to be February 16, and the UK will ship from January 22. The Xperia XZ Pro’s specification was scheduled to be released at MWC 2018. However, the spec has been leaked. The latest leaked show that upcoming XZ Pro features dual camera and powered by Snapdragon 845 Soc. 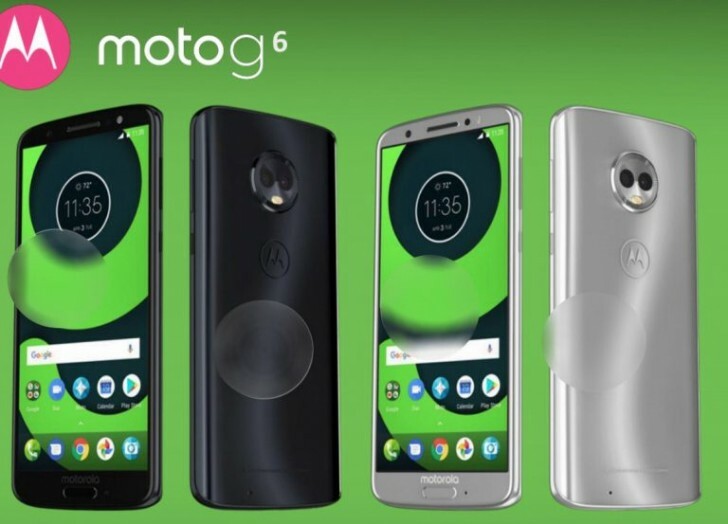 This phone will include 5.7 inch OLED display (4K resolution). The price will be around $900. 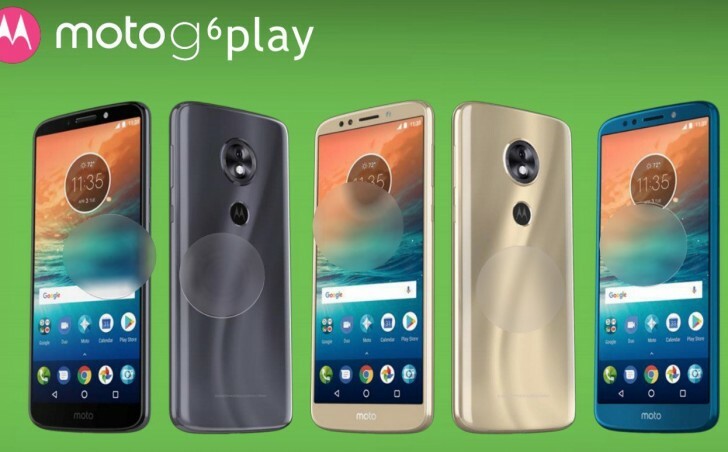 The device images and specs of Moto X5 / G6 / G6 Plus / G6 Play have been leaked. 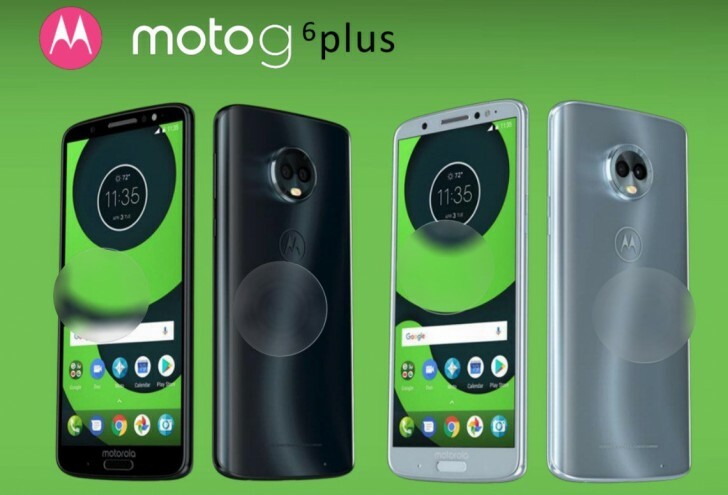 Moto X5 has a notch area on the front display just like iPhone X, but it seems like on-screen fingerprint technology or fingerprint recognition function will not be applied. The display of all four devices are applied to the metal body in 3D glass shape on the rear side. 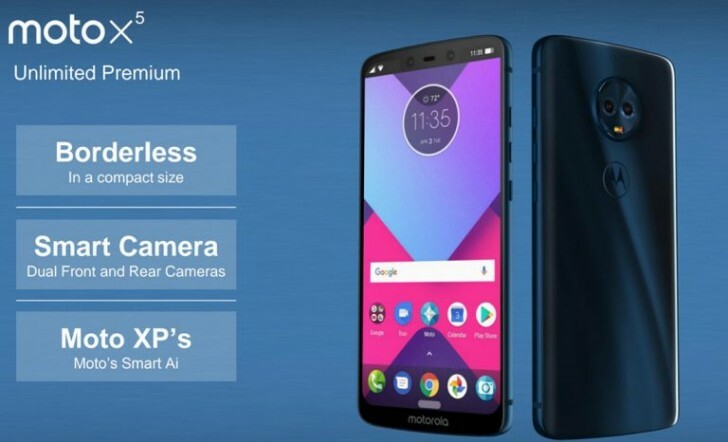 The retail price for G6 is expected to be around $240, and $330 for G6 Plus. HTC has unveiled the U11 EYEs with facial recognition unlock. The U11 EYE is a derivative model with a selling price of around $505, and the launch date is February 9th. The U11 EYEs is powered by snapdragon 652 chipset that comes with 4GB RAM. There will be three different colors, which include Red, Silver Blue and Black.